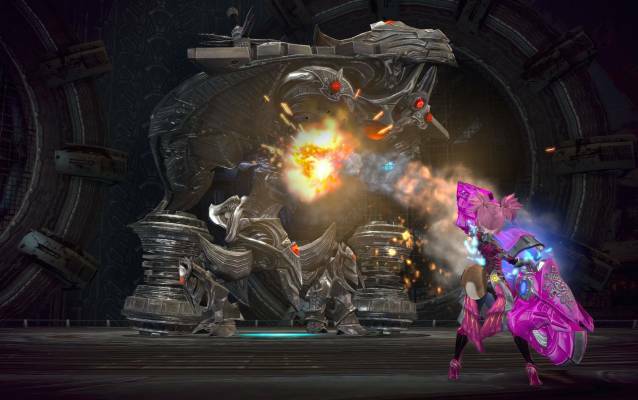 Gameforge and developers Bluehole are presenting their November 2017 update to the successful fantasy MMO TERA Free-to-Play. This update offers exciting features for newcomers and veterans alike, bringing an expansion to the Gunner class, plus the hard mode of the RK-9 Kennel dungeon. 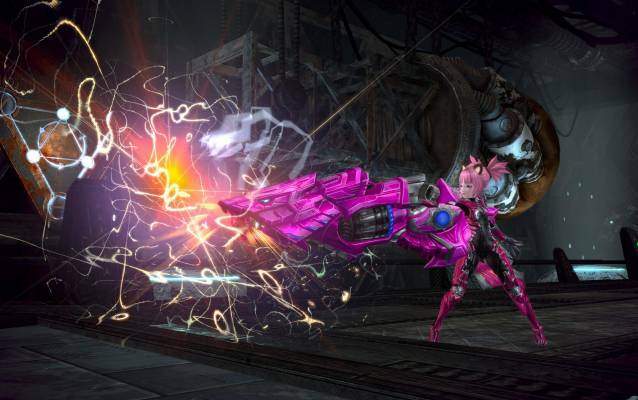 The latest changes continue TERA’s monthly update cycle, true to the companies’ endeavor to maintain a close relationship to the players. 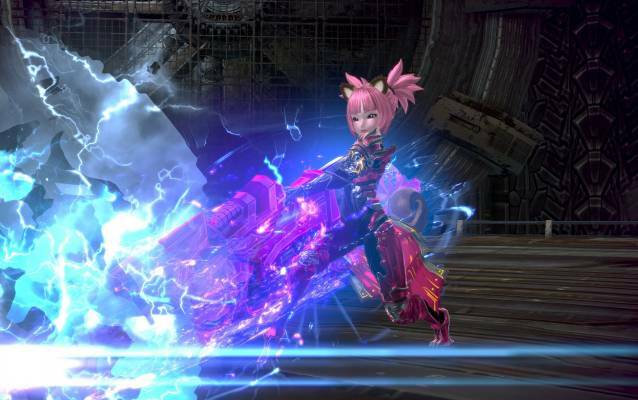 The November update unlocks the heavily armed Gunner for the Elins, one of TERA’s seven playable races. This race’s vibrant and curious fighters are characterized by a childlike appearance and the reverence of nature. 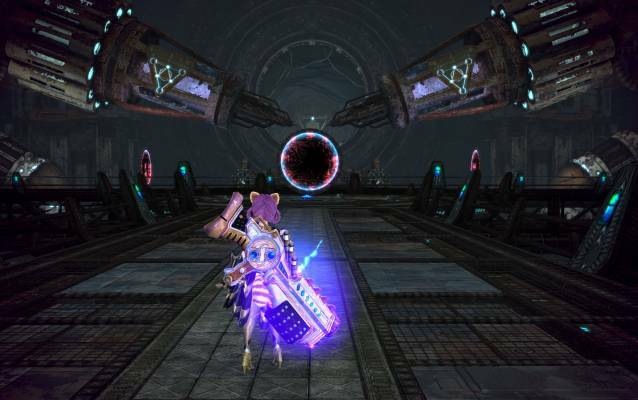 Elin players can now take advantage of the Gunner’s technological superiority. The class embodies the perfect symbiosis of magic and mechanics, with fighters concentrating raw energy in their weapons and unleashing it on their foes in accurate yet powerful attacks. 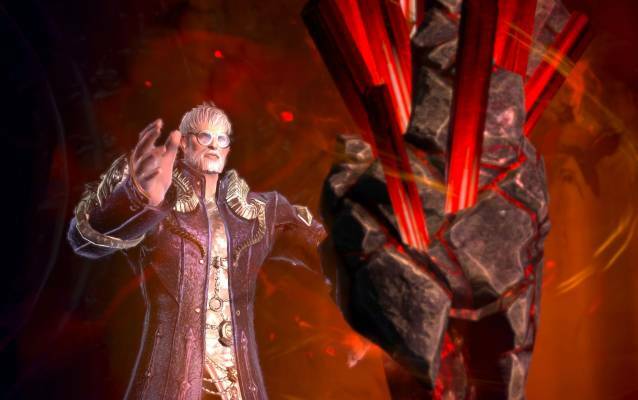 The gameplay is perfectly attuned to TERA’s combat system, promoting immersive and highly fluid battles. Aside from mastering her arcannon, the new hero also applies her technological wisdom to creating a mechanical companion, who accompanies her on her adventures and provides support and healing in combat. 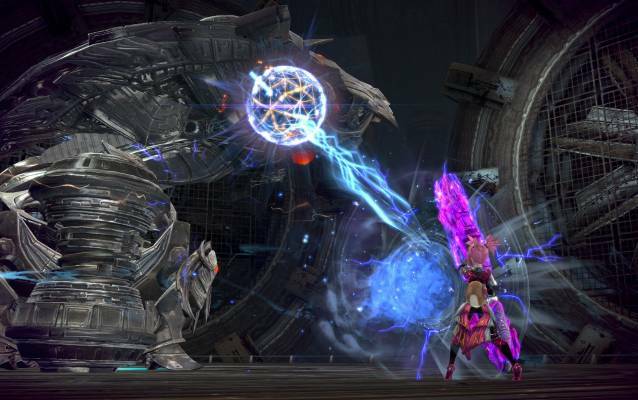 The latest content release adds the next challenge for all level 65 players, unlocking the hard mode to the 5-player RK-9 Kennel dungeon. In this facility, players must take on aggressive robots and a crazed scientist, overcoming dangerous traps and deadly attacks from bombs, energy orbs and gigantic industrial hammers.